The City of Ipswich Half Marathon really is a journey. 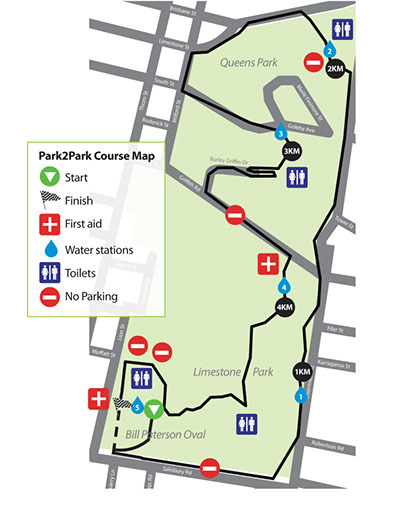 Situated in and around the historic Limestone and Queens Parks, the 21.1km distance will challenge participants in a 4 lap tour of the 5km course. The Half Marathon attracts local and national competitors each year to take on the grueling course.